Longdom International welcomes proposals for special issue that falls within the scope of the Family Medicine & Medical Science Research Journal. 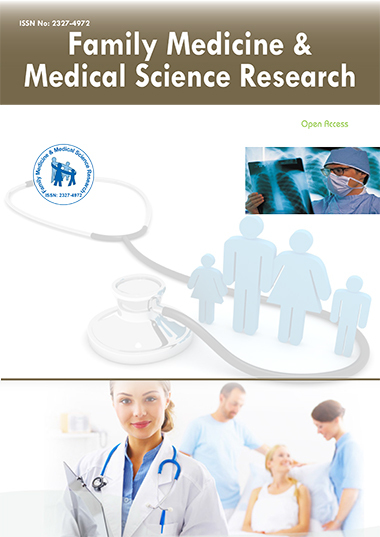 The special issue aims at exploring new, relevant, and the most compelling dimensions in the field of Family Medicine & Medical Science Research that missed a mention in the journal on a regular basis. All accepted manuscripts can be submitted online via http://www.editorialmanager.com/biomedicaljournals/ Submission should be accompanied by a cover letter with reference to the concerned special issue theme. Once accepted and published, all special issues will be released under an open access system through Longdom Publishing and will be freely available for reading, downloading, and printing.